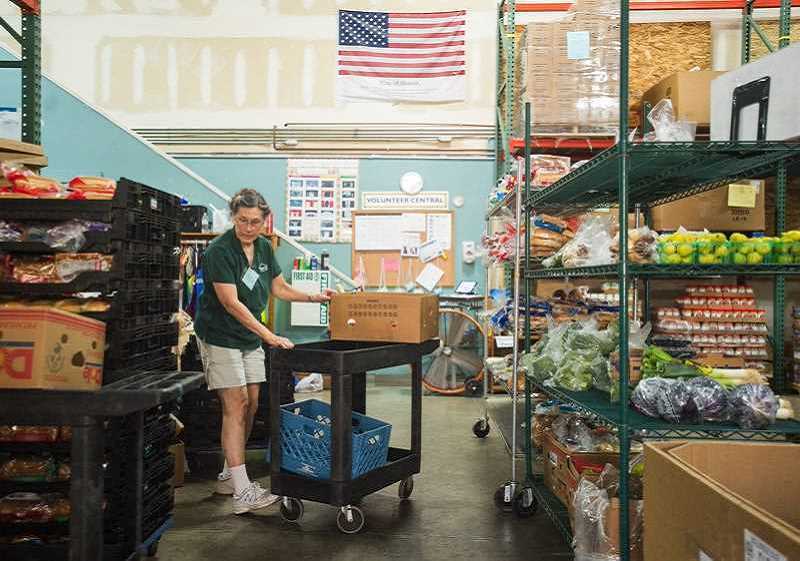 As furloughed federal workers continue to await an end to the government shutdown, SnowCap Community Charities is ready to provide support to anyone in need. The partial government shutdown has stretched into its 20th day, and if it does not end on Friday, Jan. 11, thousands of workers will miss their paychecks. SnowCap is worried about workers whose livelihoods are connected to a government paycheck, and may be facing difficult decisions as to whether to pay bills to keep the lights on or buy food. "We want them to know we are here for them if they are in crisis," said Kirsten Wageman, executive director of SnowCap. "We are happy to help." Because of the success of the recent Fill-A-Bag food fundraiser, the shelves in SnowCap's pantry are full. That means anyone who normally doesn't require their services shouldn't be worried about taking food from others in the community — there is plenty to go around. SnowCap is available to anyone who lives east of 82nd Avenue and within Multnomah County. "We want to make sure no one feels any sort of stigma or shame coming to us," Wageman said. "We are here for our neighbors." Monday to Friday, 10 a.m. to 2 p.m.
Monday and Wednesday, 6-8 p.m.